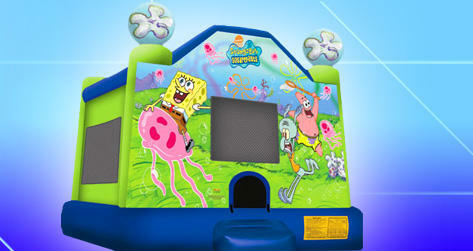 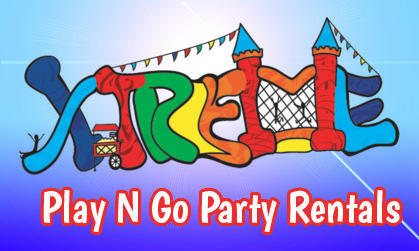 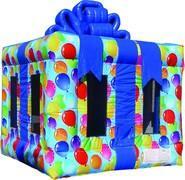 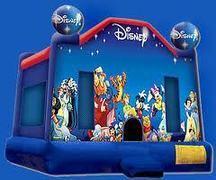 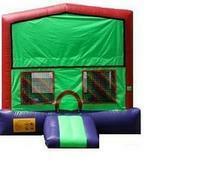 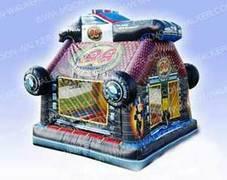 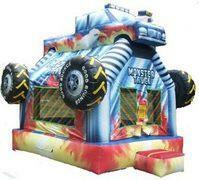 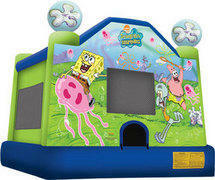 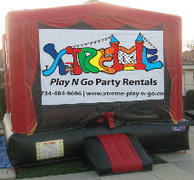 In Ann Arbor there's only one place to make your bounce house rental reservation and that's Xtreme-Play-N-Go.com! 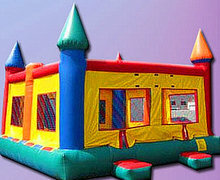 Here you'll find the best selection in Bounce Houses, moonwalks and jumpers that Washtenaw County has to offer. 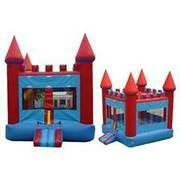 Select from our inventory of character themed bounces, and other awesome styles. 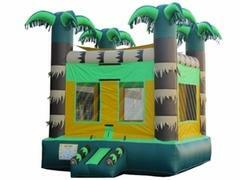 Browse the selection below and click on the title or image for more information and to make a reservation.